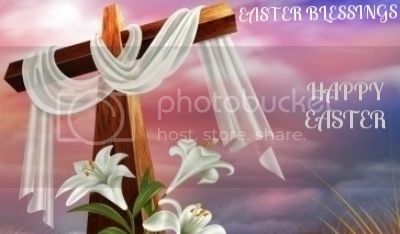 Have A 'SUPER EASTER WEEKEND' Texanora Enjoy! 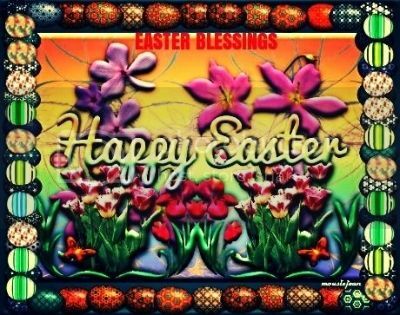 Have A ''BLESSED EASTER'' Texanora Enjoy! Have A ''GREAT WEEK'' Texanora Enjoy! Have a fun time and take care!